Air-Fix models for the 40+ kidults? 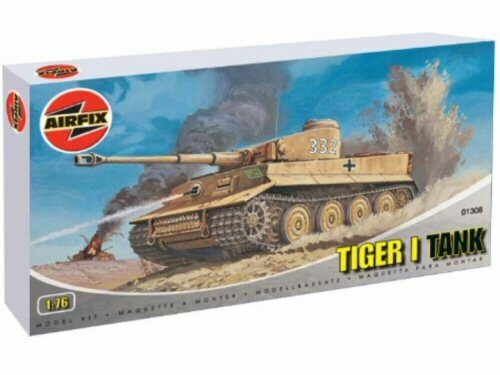 The problem is, even if you are a 40+ kidult like me who wouldn’t feel silly ordering a model tank to build, the market does not seem to cater to me any more. 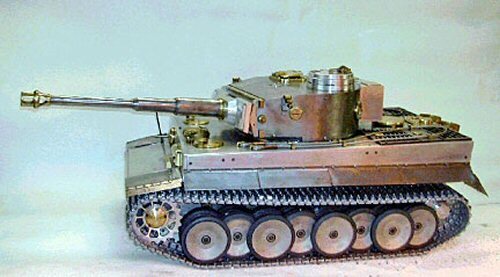 Lets be honest, those model tanks we built as kids were actually pretty crap. I recall them being stupidly intricate and tricky and lifelike, but in fact they were small, very simple, easy to make, and always looked a bit crap.